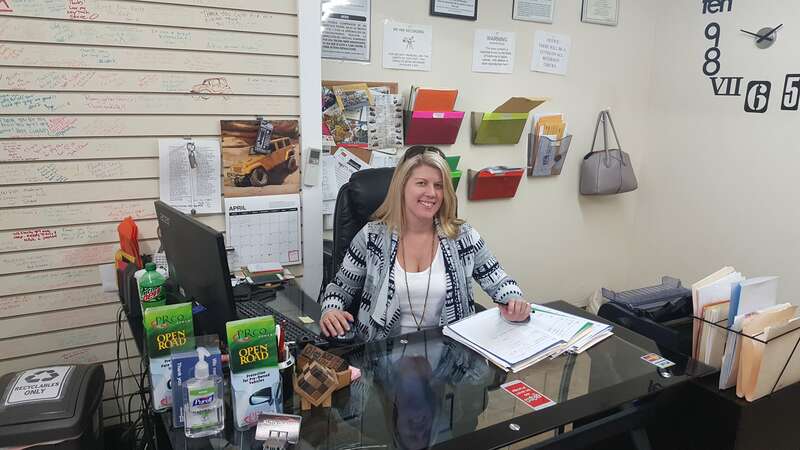 Here at Auto Locators we are more then just Employees, we are each others family. When you spend days and days together you end up knowing more than you ever wanted or needed to know about each other, and we would not have it any other way. Skye is mostly out of the office everyday looking for the gems that we offer for sale, we all prefer that he is not in our office all day every day so it is a win win. Kelly is our finance wizard. 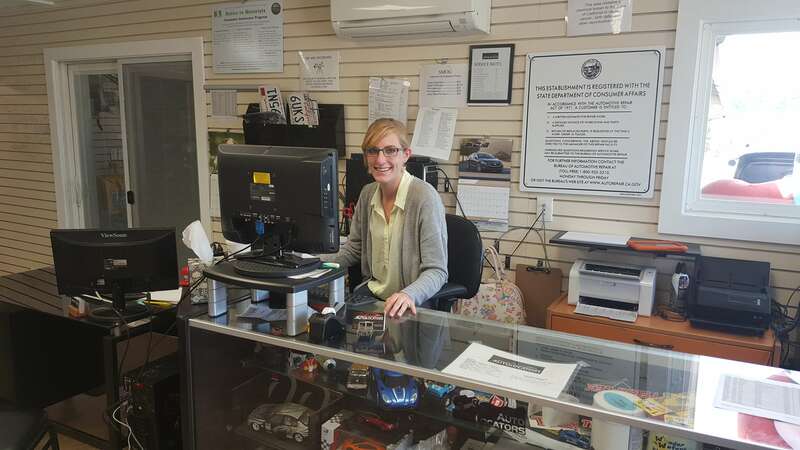 She has been with Auto Locators since 2007, and if you ever want to talk about Jeeps, she is your gal. Rachel is our token Millennial that is still full of life and loves all people, she is always happy and we are pretty sure she has caffeine running in her veins.